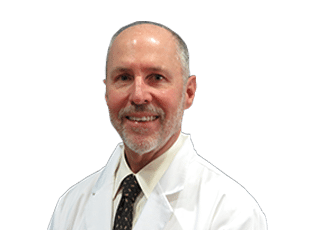 Dr. Gilbert is a Board Certified Plastic Surgeon with an M.D. from George Washington University in Washington, D.C. and a Bachelor of Science from the University of Washington in Seattle. He completed a residency at the Swedish Hospital Medical Center in Seattle in General Surgery as well as a residency in Plastic Surgery at Boston University Medical Center. Dr. Gilbert is married and the proud father of two children. In his spare time, he enjoys sports such as bicycling, skiing, surfing, and golf in addition to being a literature enthusiast, food connoisseur, and avid traveler. Dr. Gilbert also engages in charitable endeavors, and his favorite charity is the Foundation Fighting Blindness.